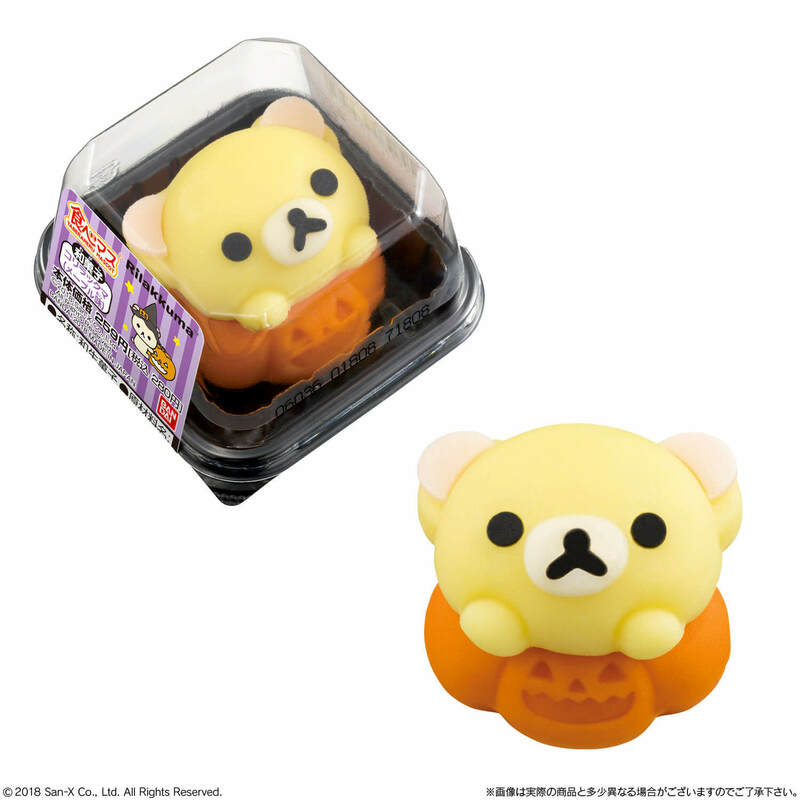 Character themed Japanese sweets brand Tabemas are releasing two new treats for Halloween: one for Rilakkuma who is celebrating his 15th anniversary this year and one for his buddy Korilakkuma. The sweets will be available at Lawson convenience stores across Japan (excluding Lawson Store 100 branches) from October 16. Tabemas are a sweets company who make wagashi―Japanese style sweets―based on familiar characters. They have teamed up with a list of popular faces including Doraemon, Mickey & Minnie Mouse, Winnie the Pooh, Hello Kitty and Pompompurin. 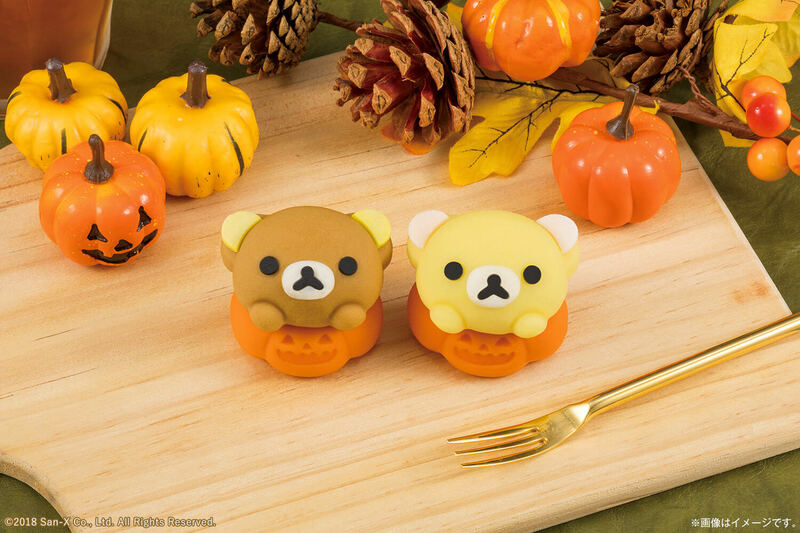 The new Rilakkuma and Korilakkuma sweets feature both bears holding a jack-o’-lantern. They’re so cute – where do you even start eating from? The company’s name “Tabemas” is a portmanteau of the Japanese word taberareru and the word “mascot,” translating to “mascots that you can eat.” As the name suggests, these delicately crafted treats are made to look just like the characters. The name of this Japanese sweet is “nerikiri” which are made from bean paste. 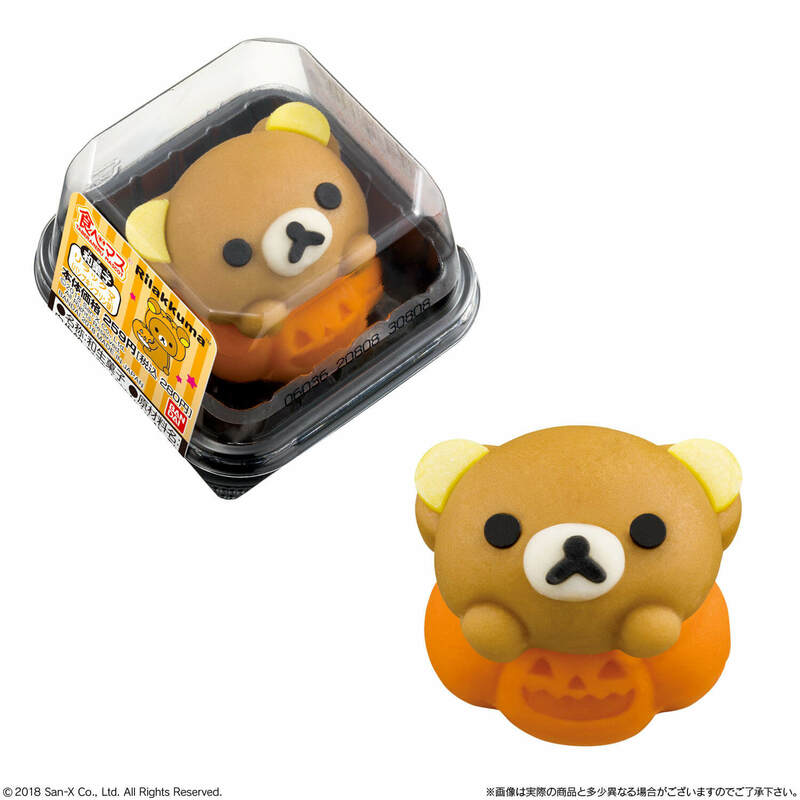 The Rilakkuma nerikiri is pumpkin purin flavoured which has both an autumn feel to it and also happens to be Rilakkuma’s favourite food. Korilakkuma is maple flavoured, and both are filled with red bean paste. They look cute but are also authentic Japanese sweets! If you’re in Japan this month then be sure to find the closest Lawson to you to get your hands on these. Available: At the chilled desserts corner of Lawson branches in Japan. *Not available at Lawson Store 100 branches. *Limited stock. Products will discontinue once all have been sold. *Photos are for illustrative purposes only. Actual product may differ slightly. *Please ensure not to choke on the sweets. *The latest information can be found on the Bandai Candy homepage. *”食べマス” is a registered trademarks of Bandai Co., Ltd.